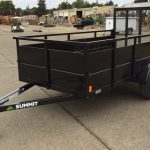 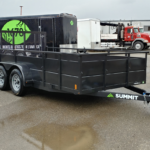 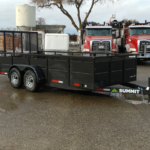 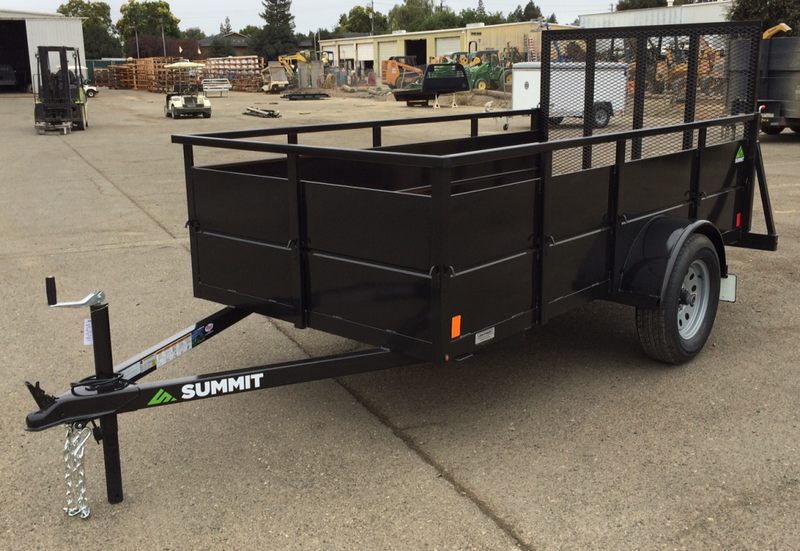 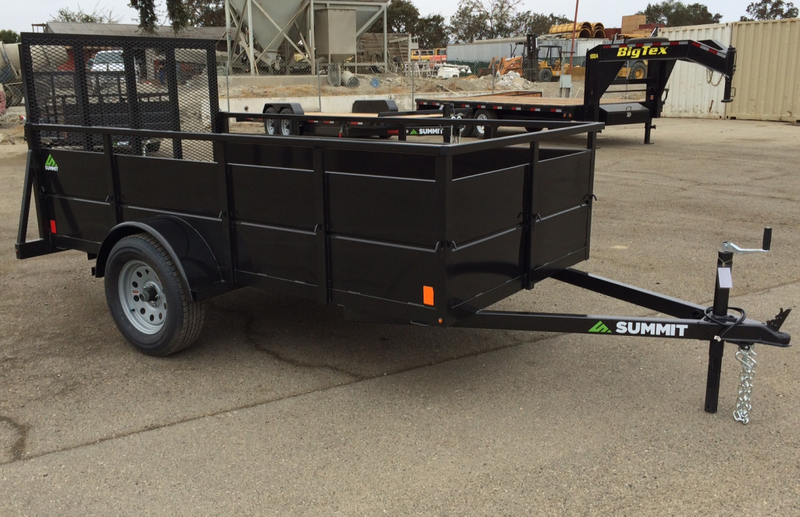 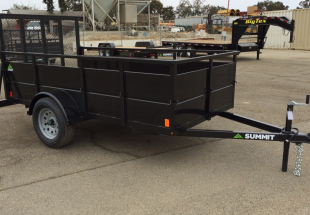 Summit’s Cascade utility trailers are built to last and are loaded with lots of great features. 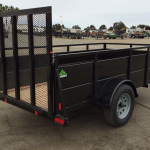 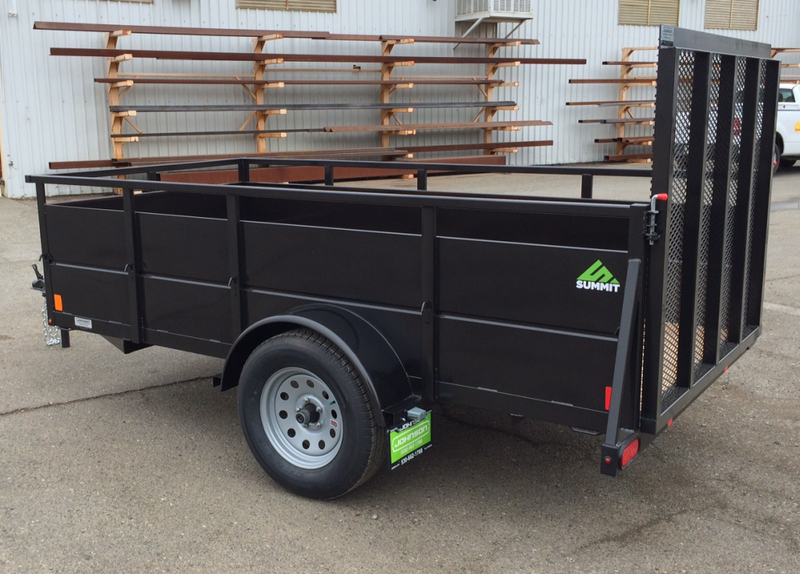 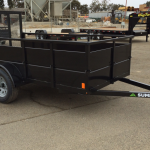 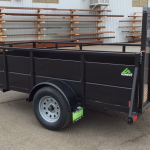 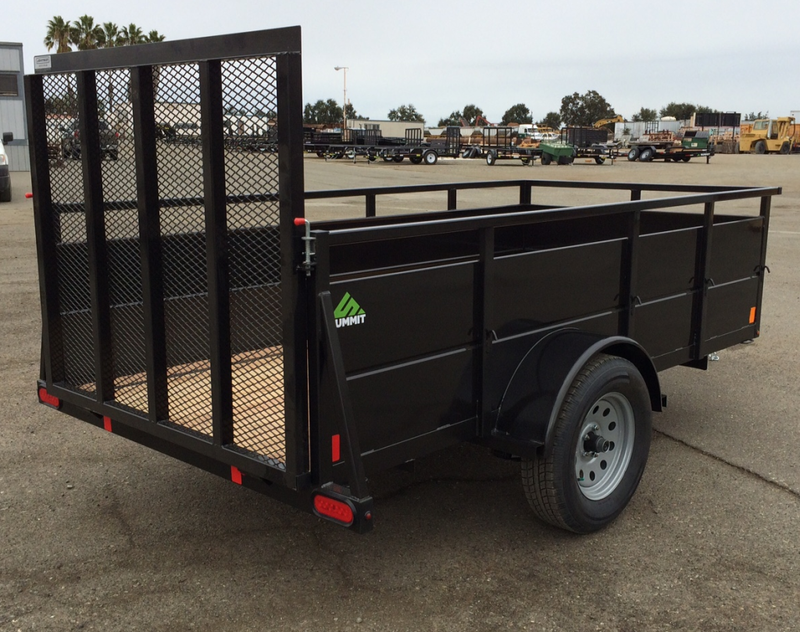 This is the top-of-the-line in metal sided utility trailers. 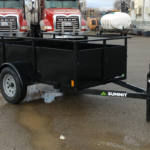 With features like corrugated metal sides, a heavy duty ramp gate, LED lights, radial tires, swivel jack, rectangular tube tongue, and a heavy duty top rail, this trailer will last a lifetime.